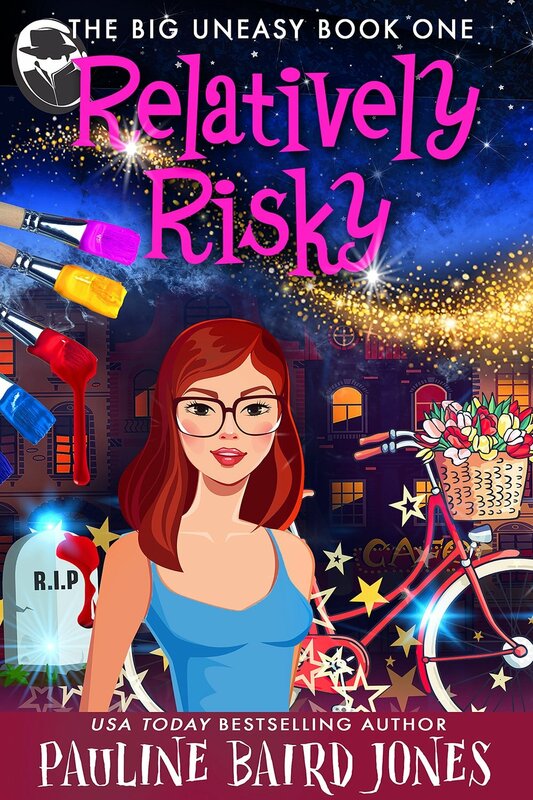 USA Today Bestselling author, Pauline never liked reality, so she writes books. She likes to wander among the genres, rampaging like Godzilla, because she does love peril mixed in her romance. Pauline Baird Jones is a USA Today Bestselling and award-winning author of over twenty novels of science fiction romance, action-adventure, suspense, romantic suspense, and comedy-mystery, as well as several short story anthologies. Girl Gone Nova and Out of Time were EPIC Book Award winners. Her eighth novel, The Key won an Independent Book Award Bronze Medal (IPPY) for 2008 and is a 2007 Dream Realm Award Winner. 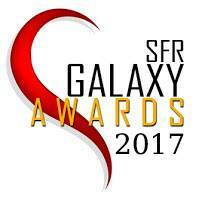 Her novels have also collected several SFR Galaxy Awards. With the closing of L&L Dreamspell, Pauline has opted to independently publish. Originally from Wyoming, she and her family lived in New Orleans for 18 years, moved to Texas and are now back in Wyoming. USA Today Bestseller, Embrace the Passion: Pets in Space 3, two SFR Galaxy Awards in 2018! USA Today Bestseller, Embrace the Romance: Pets in Space 2; Library Journal’s Best E-Original, 2017 and SFR Galaxy Award: Happier by the Dozen. 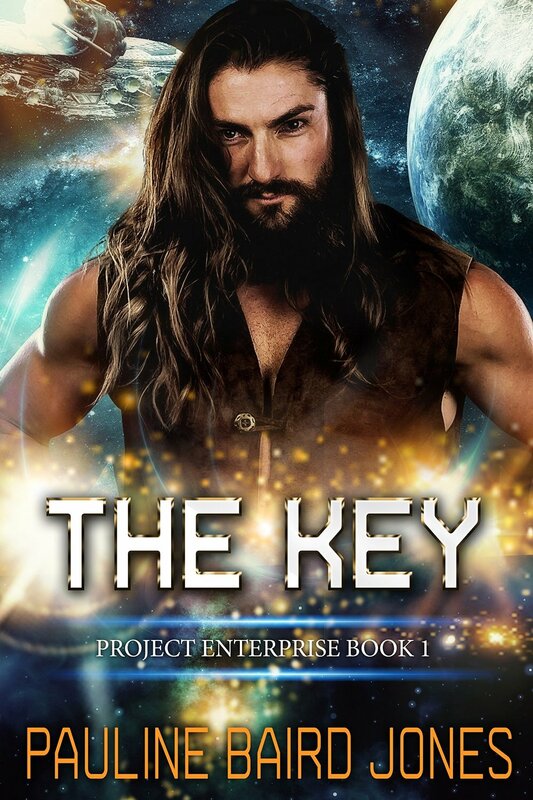 Independent Book Bronze Medal (IPPY) for 2008; a 2007 Dream Realm Awards Winner; The Key. EPIC Ebook Award, 2010; Single Titles Reviewer’s Choice Award; Girl Gone Nova. EPPIE 2007 winner; Out of Time. First electronic book to be nominated for Reviewer’s Choice Romantic Times award; Dorothy Parker Award for excellence. The Spy Who Kissed Me aka Pig in a Park. First Reviewer’s Choice award for E-Books, 2000. Romantic Times; The Last Enemy. A Reviewer’s Top Pick for 2000; nominated for the Best Ebook Reviewer’s Choice Award from Romantic Times Magazine; EPPIE 2001 Finalist; RunningRiver Reader; Byte Me. Romantic Times Reviewer’s Choice award for Best Small Press Romance; Missing You. EPPIE 2001 Finalist; Do Wah Diddy Die. Pauline received the eBook Excellence Award in December 2000, awarded to those who strive for excellence in the e-publishing industry, and an ePub Ambassador Award in 1999. She also won a Fire To Fly award in 1998 for an article she co-wrote on electronic publishing from Futures Magazine. To request a review copy, email me with book title in the subject line. If I met you at one of the book blogger conferences, please mention that, too! I give my permission for reviewers to use my bio, promotional photos, cover art and excerpts of content on this website that belongs to me. Copyright notices are posted for content that does NOT belong to me and separate permission needs to be obtained to use this content. All I ask is proper attribution and a link back to this site. Thanks!